Well, today is a bit rainy and quiet outside. I don't know if all the neighborhood kids being in school has left Branson...well, just quieter (I don't think that's a word...I think it's more quiet...I will ponder that later!). 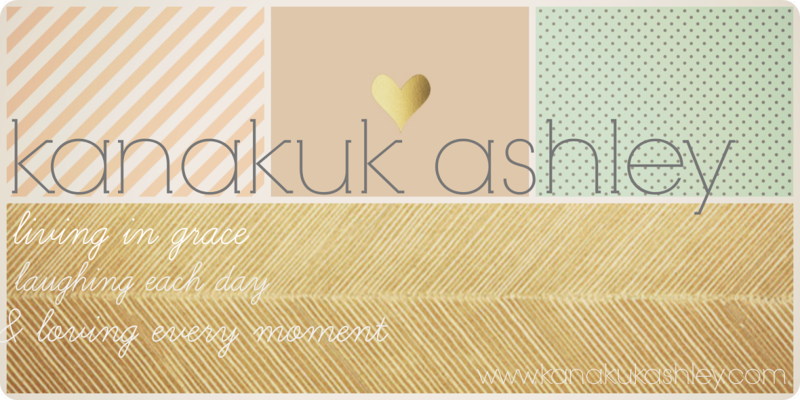 With the quietness, I am blogging some reflective questions. 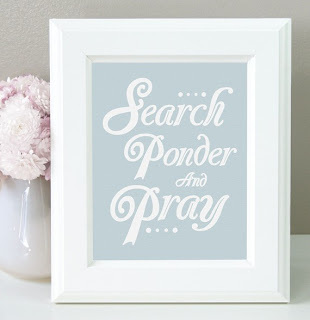 Search your heart, ponder your answer and then pray if your into that. Ponderosa #1: If your best friend described you what would be the top 3 qualities she would say? Ponderoosky #2: If your siblings described you what would be the top 3 qualities they would say? Pondereede #3: What kind of legacy do you want to leave at your jr. high/high school? What will teachers, principals and peers say of you when you are done in those hallways?